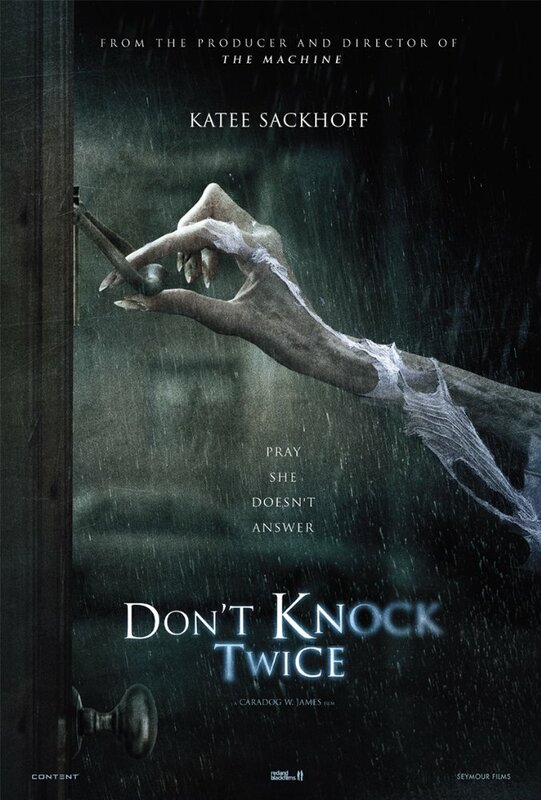 Check out the trailer for Don't Knock Twice. The film will be released Feb 2nd 2017 (USA) and March 31 2017 (UK). The film stars Katee Sackhoff, Lucy Boynton, Nick Moran. Caradog James directs.